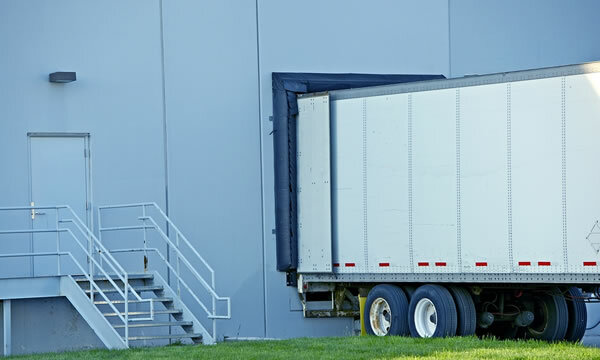 If you own, operate or manage a commercial facility, warehouse, shipping facility or other type of busy commercial building in Surrey you probably have need for a reliable, dependable door and loading dock service contractor. Someone you can call on for all your commercial door and loading dock needs from repairs and maintenance to the expansion of your facilities with new loading docks and door systems. 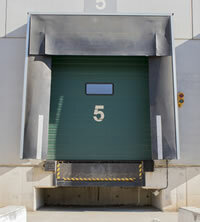 DoorTech Industries is a Vancouver based Commercial Door and Loading Dock company serving customers in Surrey. With our centralized location we can have a service truck dispatched to your location the same day you call for any repairs or maintenance service. 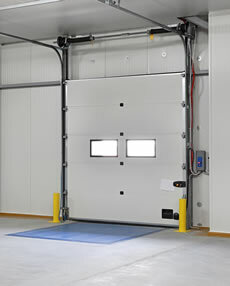 If you have large overhead, rolling steel, or high speed doors at your Surrey business location then DoorTech Industries can provide you with fast,efficient repair services in the event of an emergency. Our fully equipped service trucks are equipped with the most common door parts that we are often called to replace and all the tools our technicians will need. If you need services for your Surrey loading dock then DoorTech Industries can send one of our fully equipped loading dock service trucks to your building immediately. DoorTech Industries provides comprehensive commercial door and loading dock maintenance programs for Surrey commercial and industrial buildings. We can inspect and service your door systems, dock levelers and truck restraints along with your dock seals and other “wearable” parts in your loading dock facility. Our trained technicians can create a custom tailored maintenance program for your building where we’ll service and inspect your doors and loading docks on a timed schedule that works best for you. We keep detailed written service records in case you ever need them and no work will be performed unless agreed upon, beforehand. 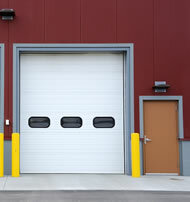 We understand that you have many different options for commercial door repair and loading dock services in Surrey. When you choose DoorTech Industries you’re supporting a locally owned and operated family business. There is a pretty good chance one of our own sons (there are four that work in the business) will arrive at your location to service your door or loading dock. We aren’t the largest company to offer similar services and we’re certainly not the smallest but one thing is is certain. DoorTech Industries will always put your business needs first. When you call us, we’ll be there day or night to offer you the expert service Surrey area business owners have come to expect from our 35 years of service.